Celebrating an Anniversary? 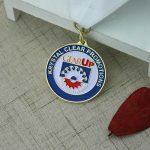 Use Custom Coins for your event special gift. Each year, there are many anniversary day for personal events, such as wedding, foundations or any other special celebration moment. On that special day, most people usually prepare a lovely dinner or sweet trip for the celebration! And only few very special people will try to give surprises!!! or an unique anniversary gifts for their guests. For example, having an anniversary party for your anniversary day? We know anniversary party is a great way to honor and respect the time people have spent together. So, Why do not customize some souvenir gifts!!! 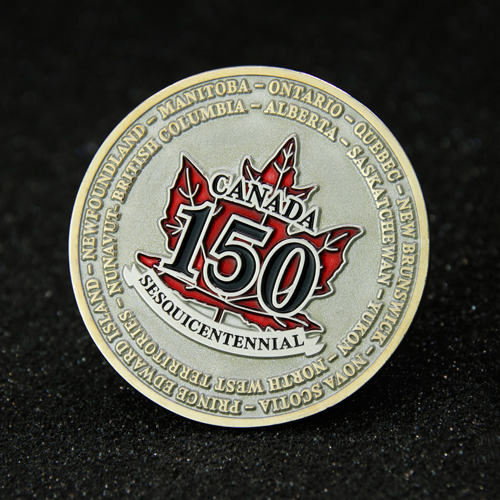 We can mention a few, such as, lapel pins and custom medals, challenge coins. Order a bunch to give to your guests and participants as party favors or collectible at anniversary parties! They also make great closures for gift bags or make adorable decorations to add to flowers, gifts for party. 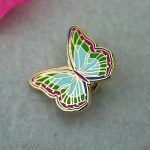 What’s more, you can also include a lapel pin or challenge coin in a greeting card or gift box for an extra surprise.They are fun to wear and last a lifetime, they are inexpensive, affordable and one size fits all! Looking for a anniversary gifts? You have come to what you need! 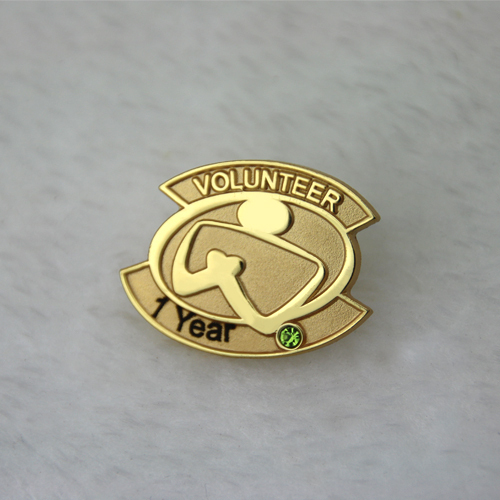 GS-JJ.com has manufactured Custom Lapel Pins, Medals, Lanyards, Challenge Coins, Ornaments, Key Chains for over 20 years. 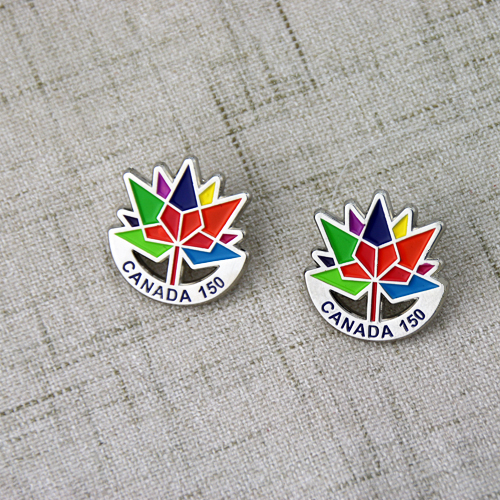 We have rich experienced to craft your custom lapel pins, challenge coins, which are perfect mementos gifts for any occasions. 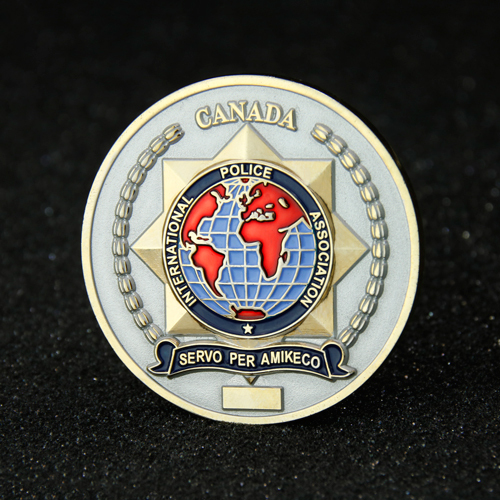 If you have own design idea, just send us a message to info@gs-jj.com and we will be happy to place your design on lapel pins, challenge coins. I’m sure we can make the perfect gifts for your occasion.